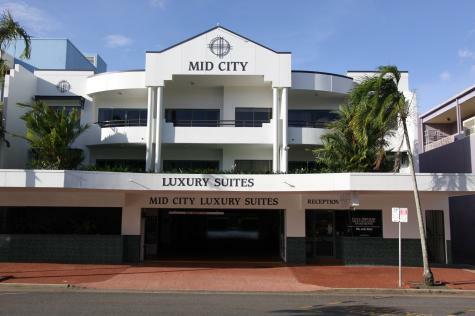 Mid City Luxury Suites is located in the heart of Cairns city and central to all the activities in the city. 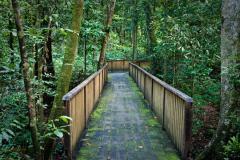 It is one of Australia's most popular international holiday destinations. The hotel provides quality of service and comfort. It is a great place for Business and leisure. All rooms are self contained and comfortable. Rooms provide facilities such as tea coffee making, Internet access, audio visual entertainment, full equipped modern kitchen, and mini bar facilities. All rooms are non smoking and the hotel also provides room service. /Cairns Australia is acknowledged as the heart of the tropical lifestyle and atmosphere of this beautiful Tropical North Queensland Region and centrally located to its entire splendor.